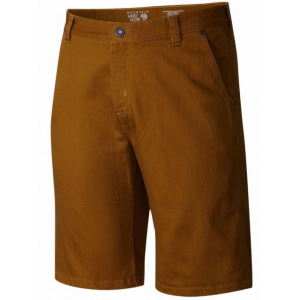 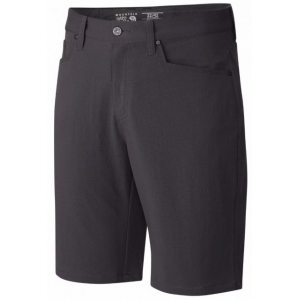 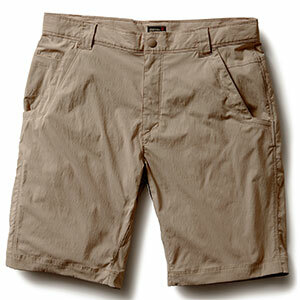 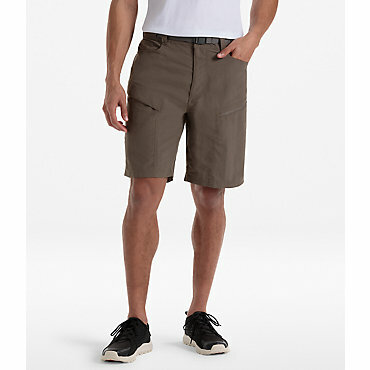 Mountain Hardwear Men's Apparel Clothing Piero Utility Short - Men's-Shark-10 in-30 Waist. 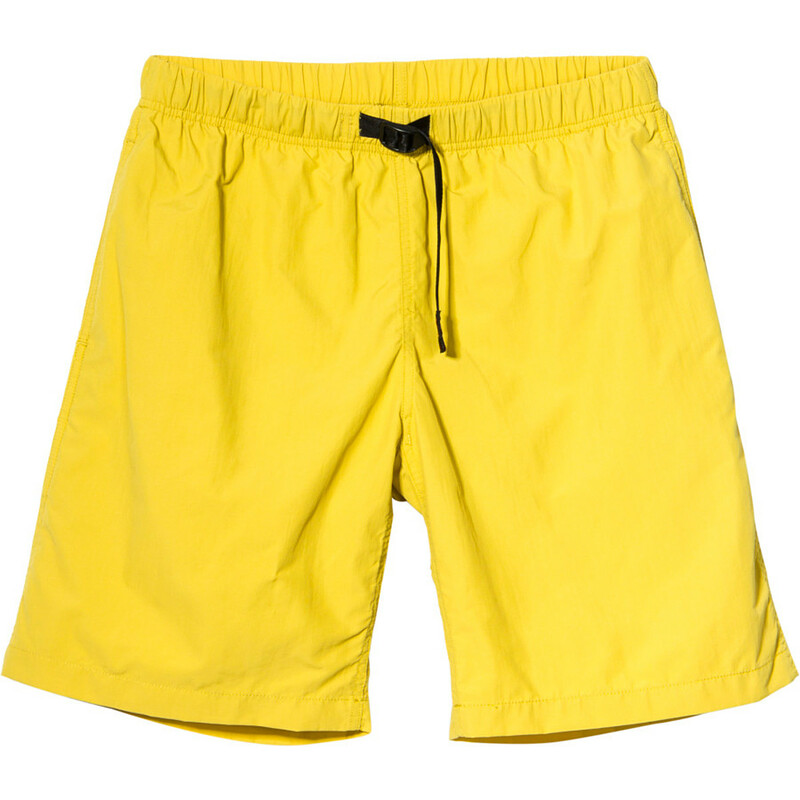 Made from a canvas fabric that's 95percent nylon and 5percent elastane it combines toughness with technical performance to move with you effortlessly. 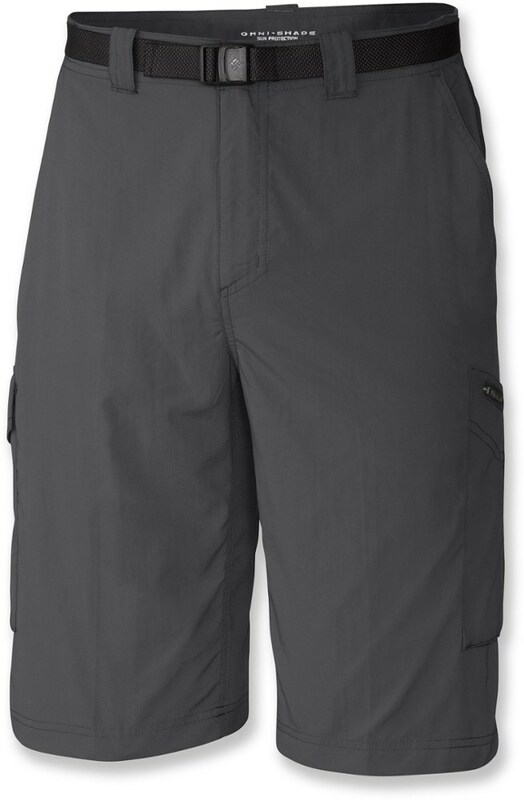 Whether you're on a difficult climb or hanging out at the campfire the Piero has you covered.